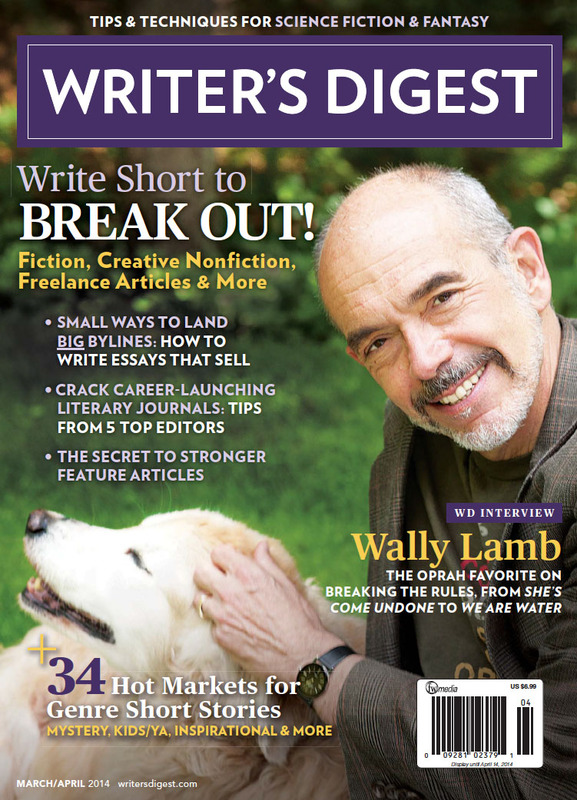 “The Afternoon Client,” the Ninth Annual Writer’s Digest Popular Fiction Crime Award winner, is up at Writer’s Digest on-line. You can read it here, although I prefer the formatting here. Apparently it’s a “bonus on-line exclusive,” so you’d better get it while it’s hot . . .
You are currently reading Prize winning story “The Afternoon Client” is up at Writer’s Digest online at Tim Weed.